As part of our 90th birthday celebrations, The Questors Theatre is seeking submissions for our student playwriting competition 2019. Do you have ideas whizzing around your head that you’d love to put to pen and paper? Are you itching to see your stories come to life? Or perhaps you’ve already written a promising play that you haven’t shown anyone yet? 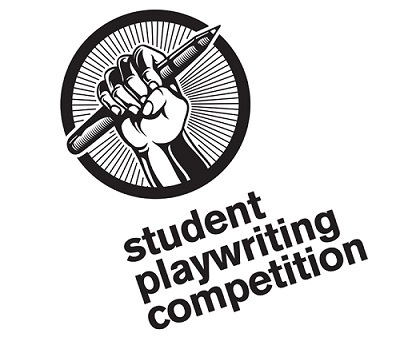 If so, this is the perfect opportunity for talented writers to enter our competition to be in with the chance of seeing your work be developed from the page to the stage. • The front page of the script must display your name, course, home and university contact details, and cast list.